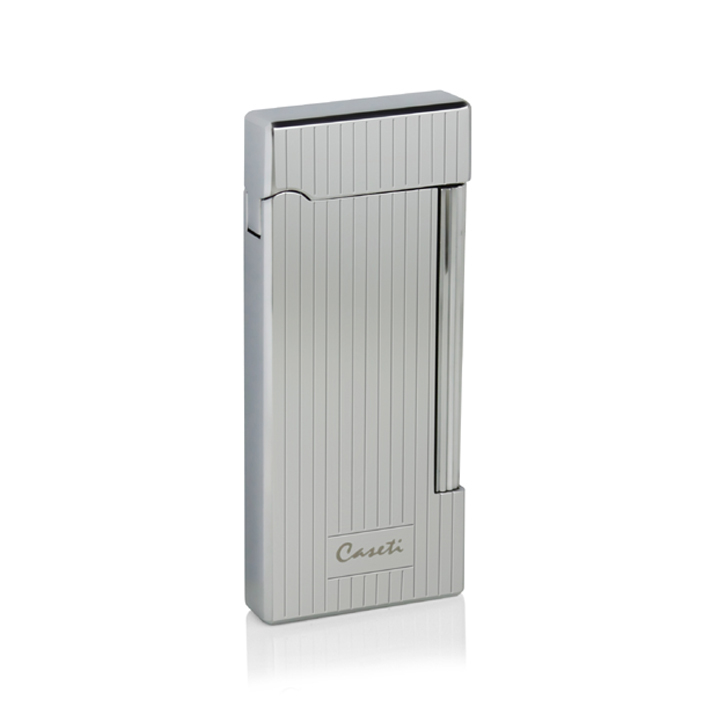 Modern luxury lighter from the S.T. 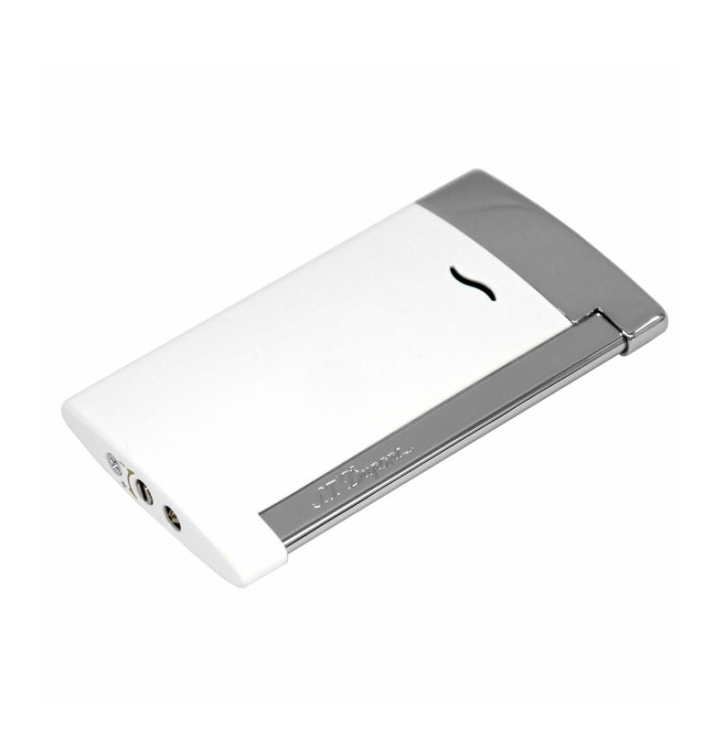 Dupont line SLIM 7: the world?s slimmest luxury lighter. 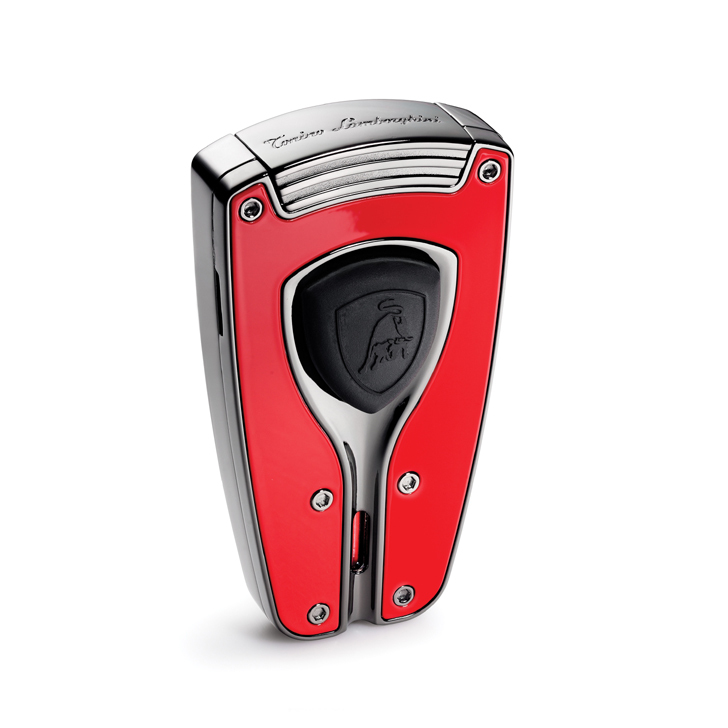 Its clean design is particularly attractive to a new generation of consumers. 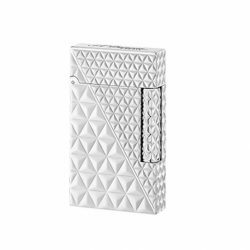 Its light weight (45 grams) and slim form (only 7mm thick) make it comfortable to use and easy to slip into a pocket or handbag. 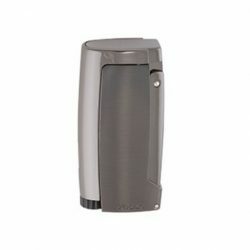 Features a powerful, wind-resistant torch flame suitable for all conditions. 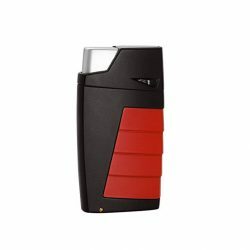 Practical for everyday use and suitable for both men and women, the SLIM 7 is available in a range of colours.